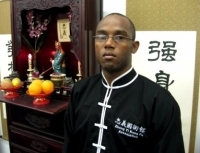 Davron began studying under Shifu Ferreira in 1997. He also studied many other disciplines including Boxing, PFS (Progressive Fighting System), Wing Chun, among others. He has represented ZYKFA as both a Lei Tai fighter and Taolu Competitor. 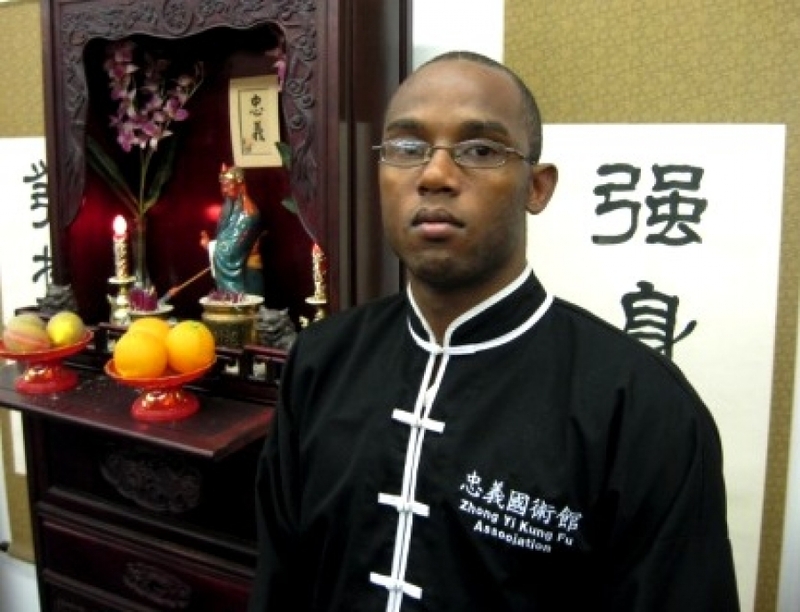 Davron also is a part of the ZYKFA Lion Dances in which he enjoys being one of the Big Headed Monks. He continually pursues the Northern Shaolin fighting applications as he is very interested in the study of sport combat. Davron became a certified ZYKFA Instructor in 2008. He currently teaches the Fighting Basics class at ZYKFA.